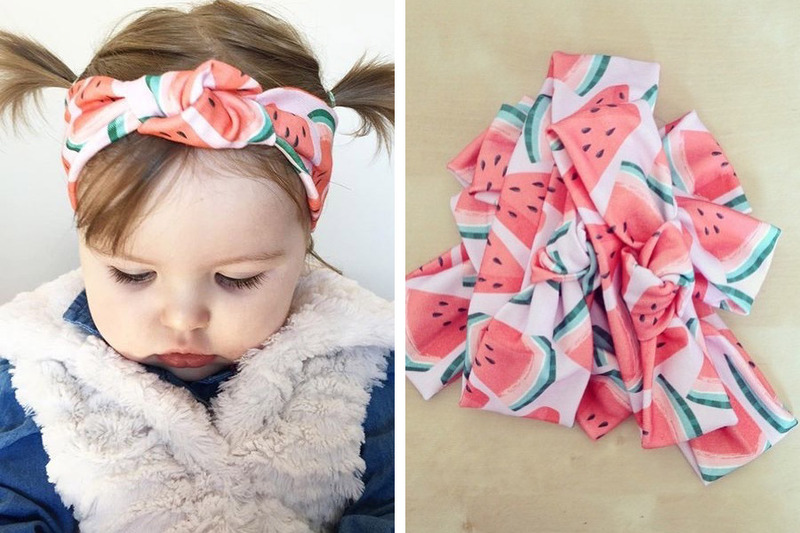 How delightful are these headbands from TopKnot Girl?! 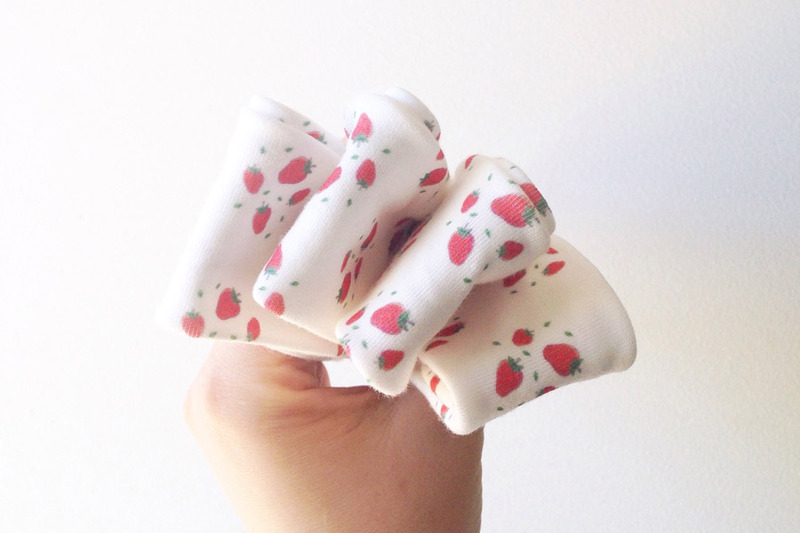 Made from super-soft, organic cotton fabric, with fun and playful designs featuring watermelons and strawberries, your little ones are sure to be stylishly adorable, but also comfortable. 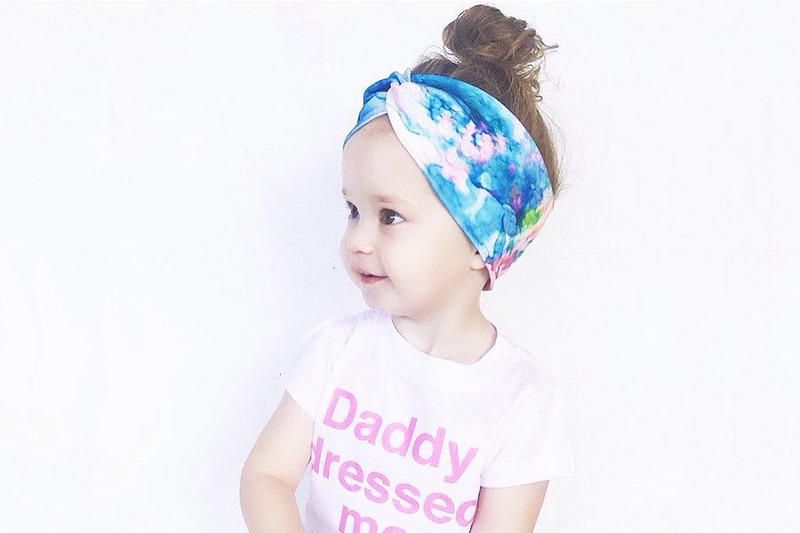 Gone are the days of enduring sharp, scratchy headbands and hair-clips, hooray! TopKnot Girl will be one of our fabulous debut stalls, who will be setting-up-shop at our Sydney market for the very first time this Friday. Be sure to pop by, you won’t be disappointed! Of course, for those who can’t make the market, you can shop online right here.